The role of preventive dentistry is to protect your teeth, gums, and other oral structures from injury and disease. Whether you’re interested in dental sealants or need to schedule a teeth cleaning, you can trust our Troy, MI dentist to look out for your oral health. 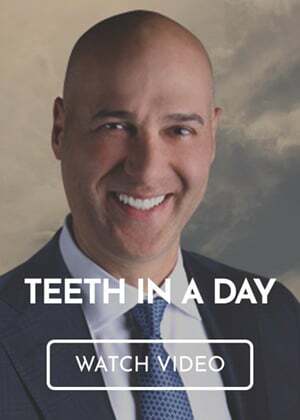 Click the links below to learn more about preventive dentistry or schedule an appointment with the Premier Dental Center by calling (248) 457-0500. While periodontal disease is irreversible, there are still things you can do to prevent its progression. For example, our gum disease dentist offers scaling and root planing. During this gum disease treatment, we remove plaque and tartar from the gum pockets around your teeth. When was your last teeth cleaning? The American Dental Association recommends you get a teeth cleaning and oral examination at least every 6 months. If it’s been awhile since you’ve seen our teeth cleaning dentist in Troy, MI, schedule your appointment today. Our oral cancer screening dentist knows that your chance of survival increases the earlier we’re able to detect oral and throat cancer. This is why we highly recommend our patients receive their oral cancer screening at least once a year. An oral cancer screening could save your life.